The launch of the Saigon collection at the Singapore expo (IFFS) was a fantastic success and the first time exhibiting in Asia. I will come back again! 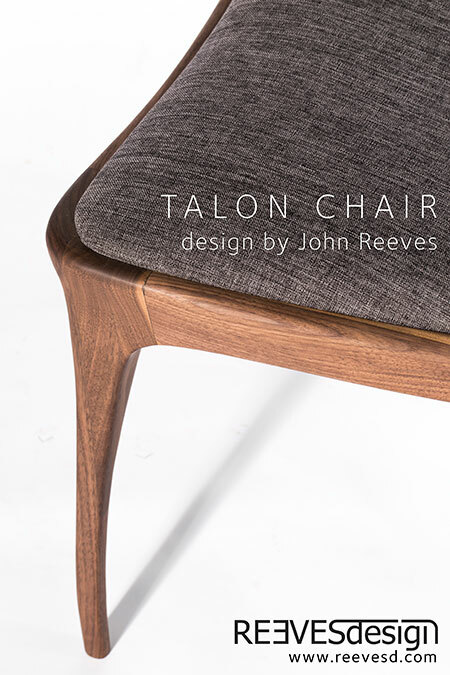 Excited to be launching the Talon chair soon at the Singapore Expo this March. 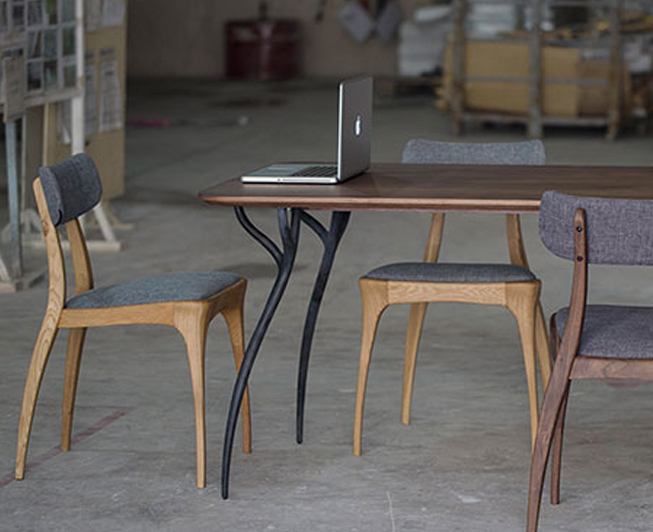 The Talon table also doubles up as a beautiful desk, shown here with accompanying Talon chairs. 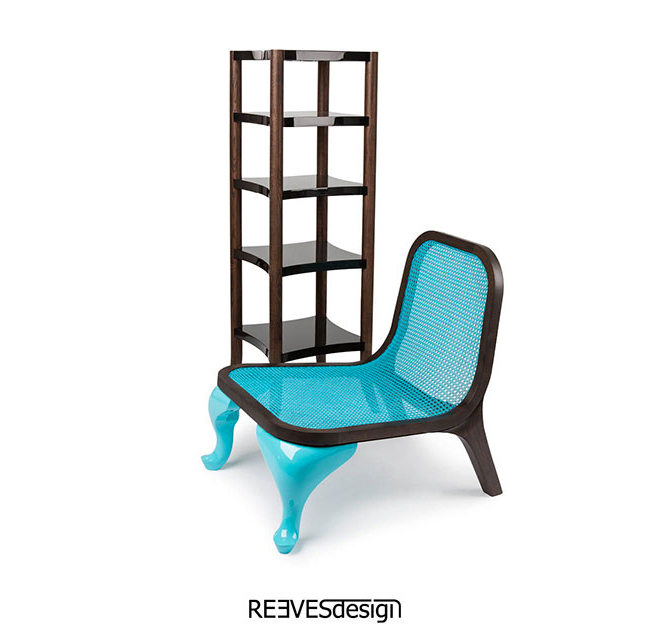 To be launched at the Singapore Expo 2015.